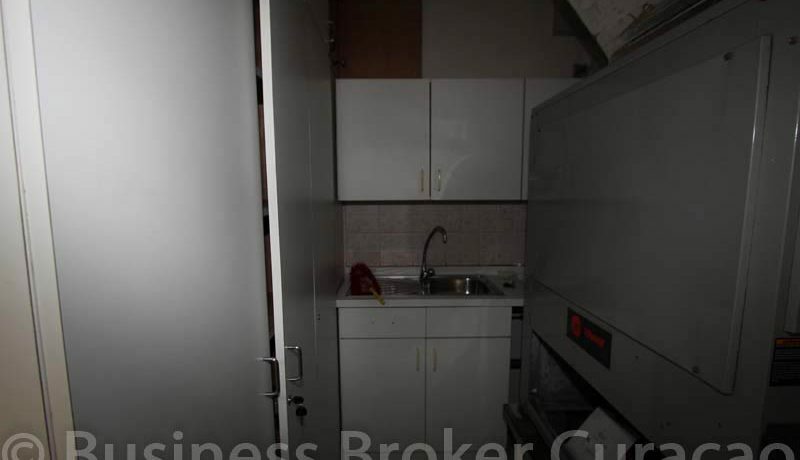 Sorry, This unit is already rented ! 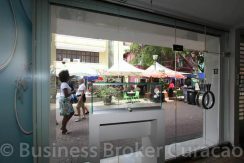 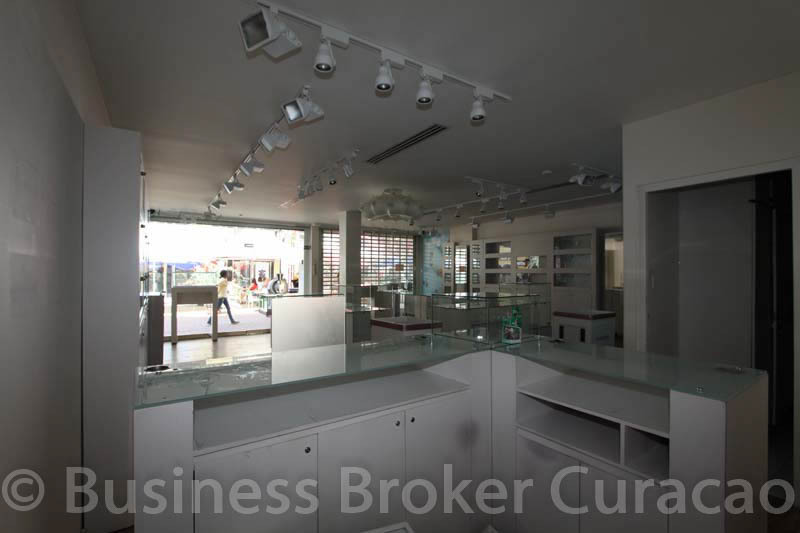 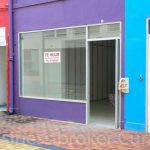 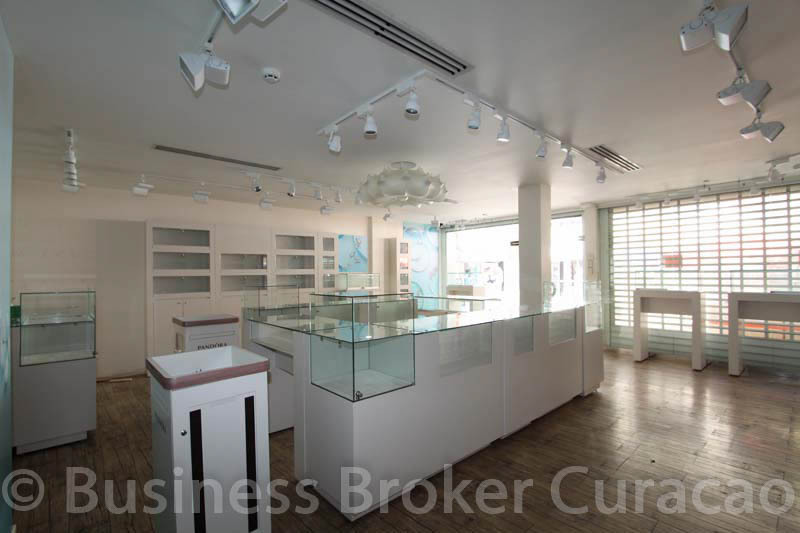 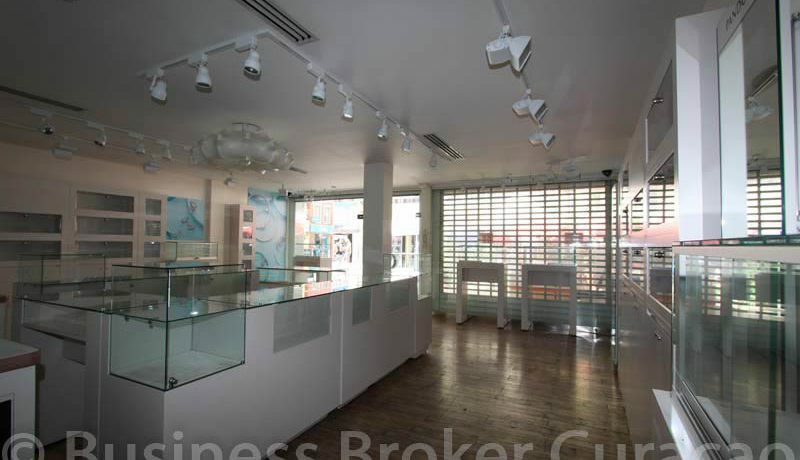 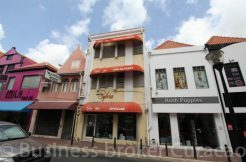 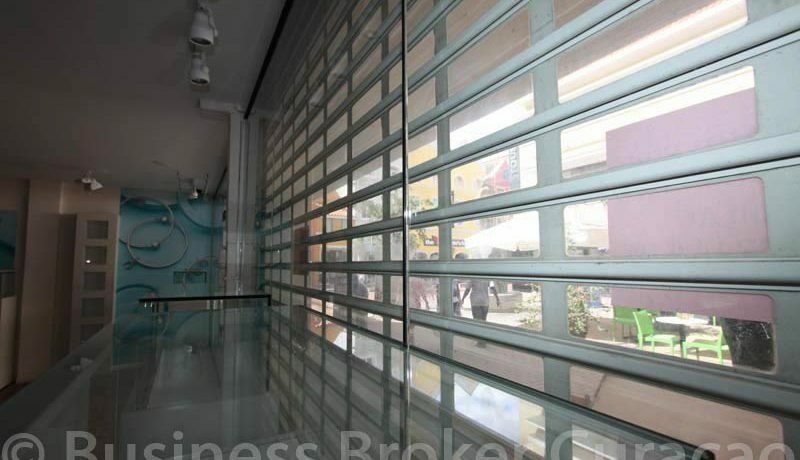 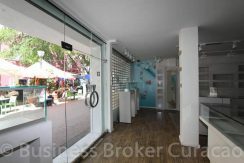 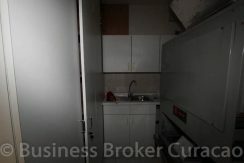 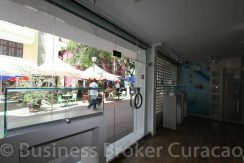 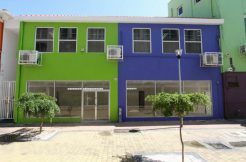 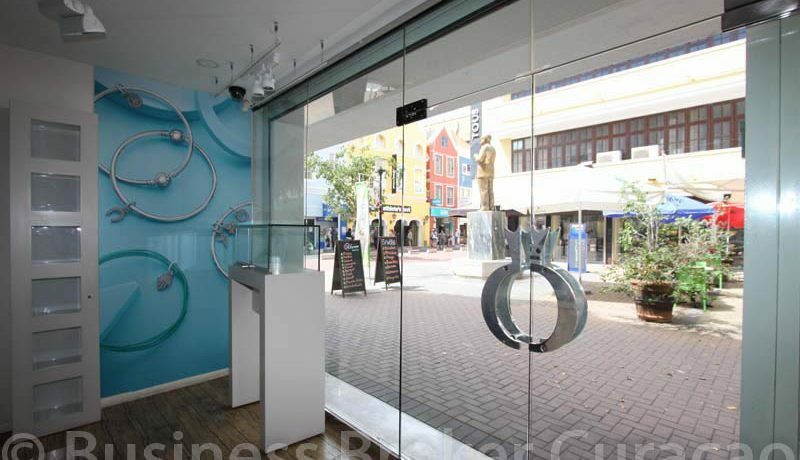 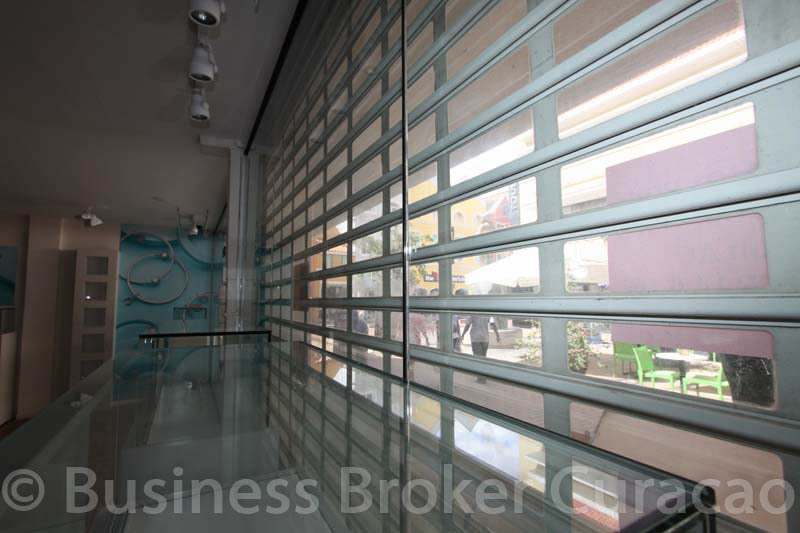 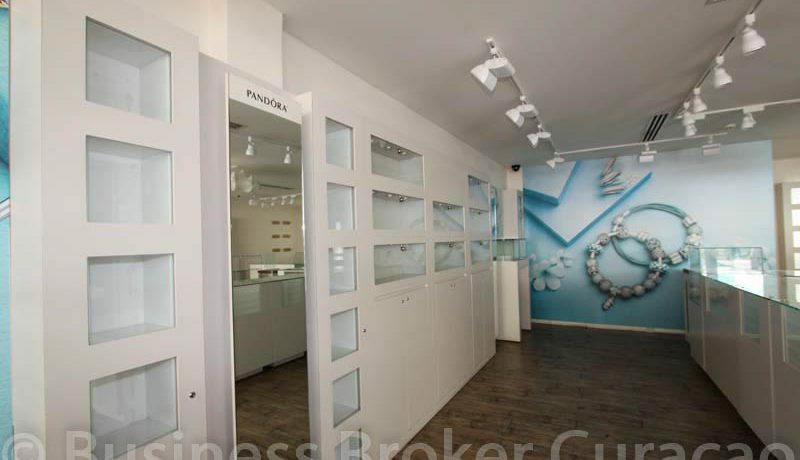 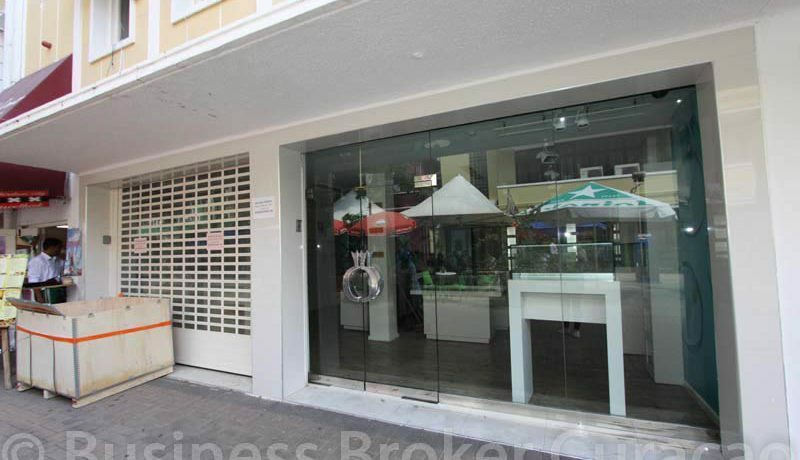 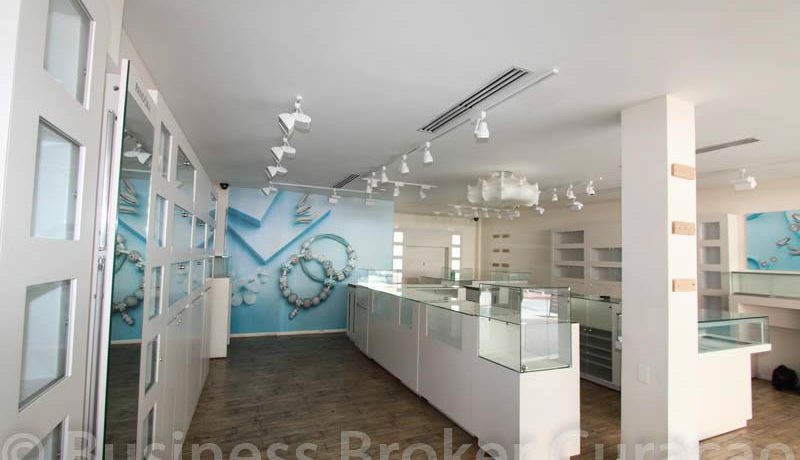 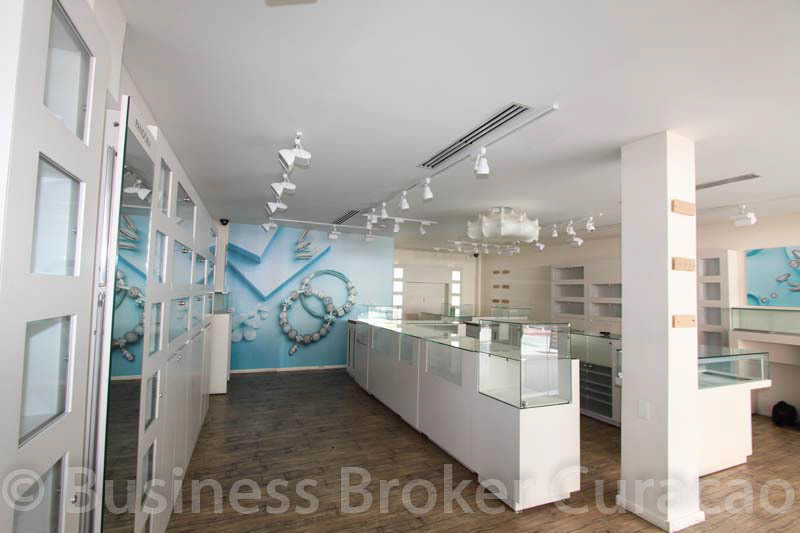 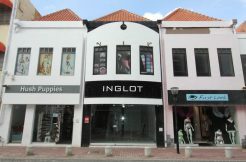 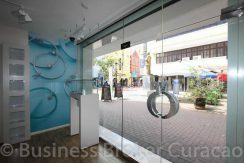 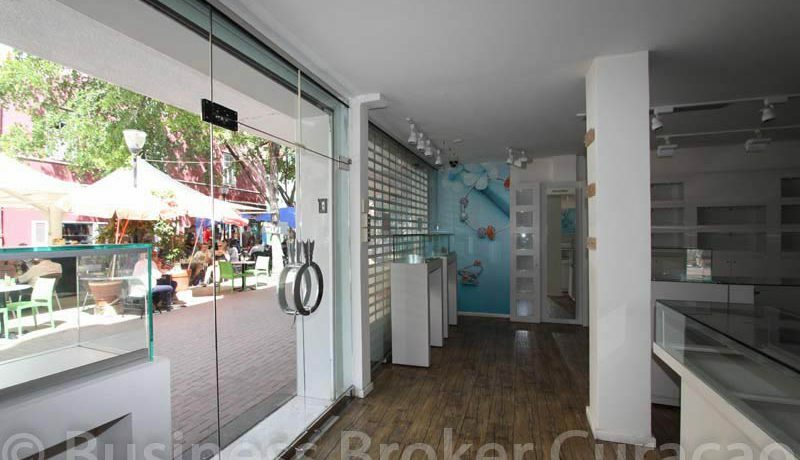 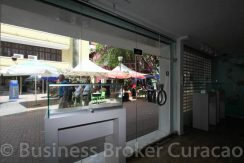 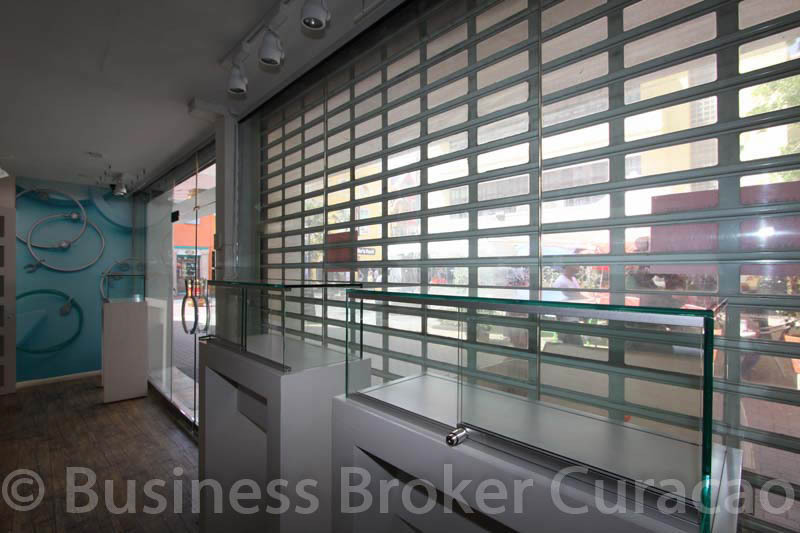 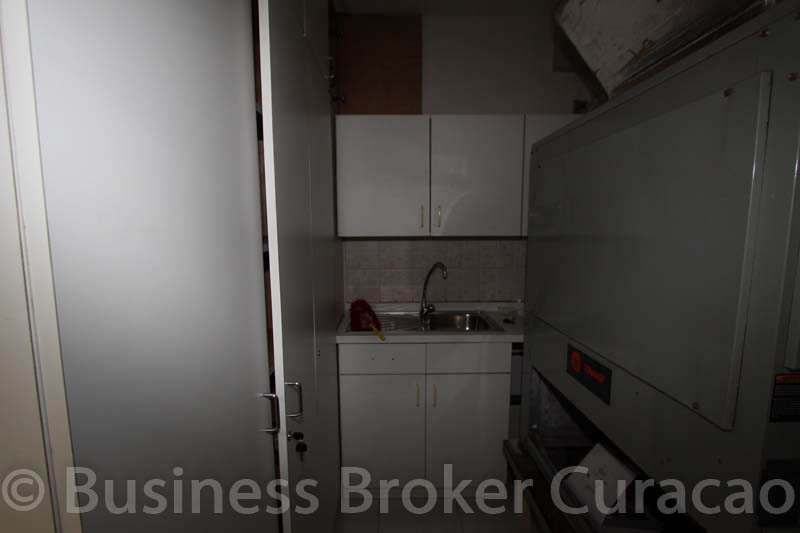 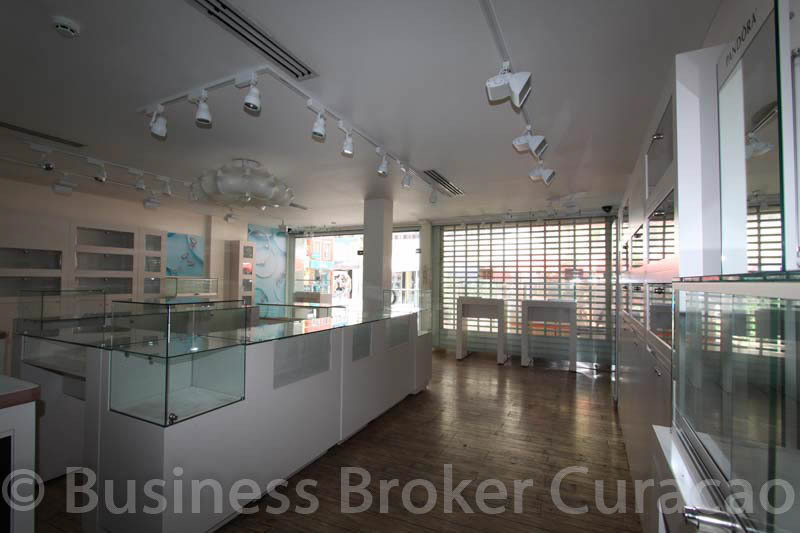 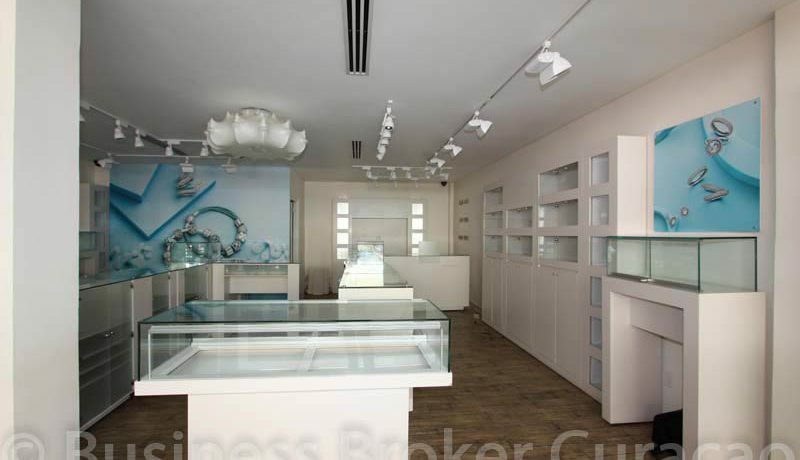 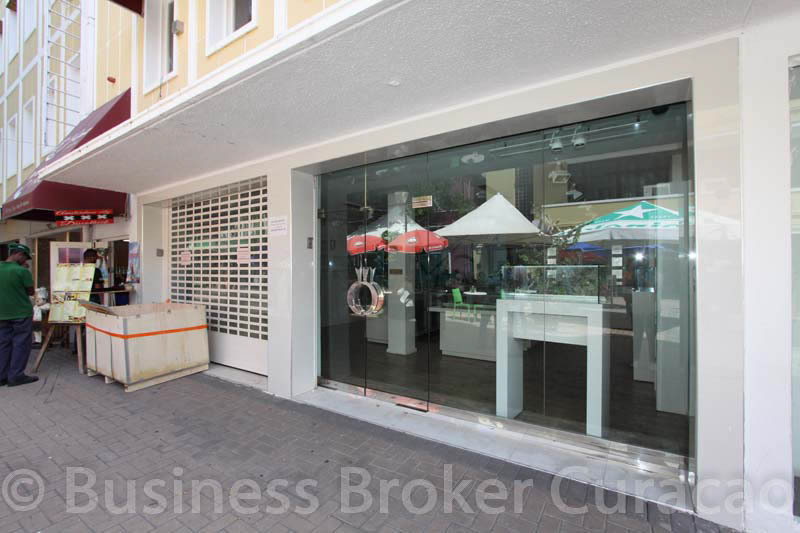 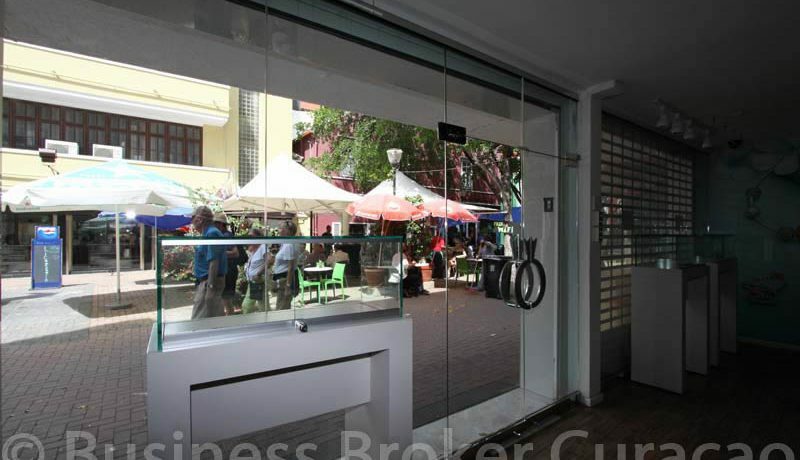 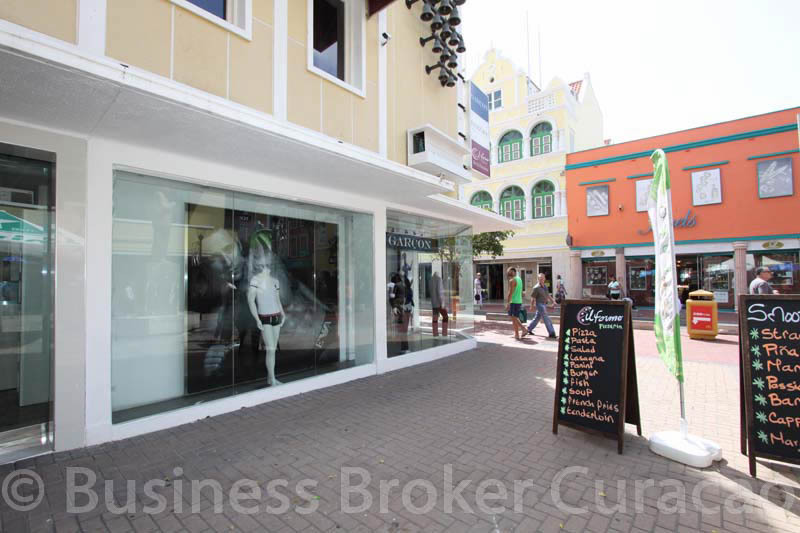 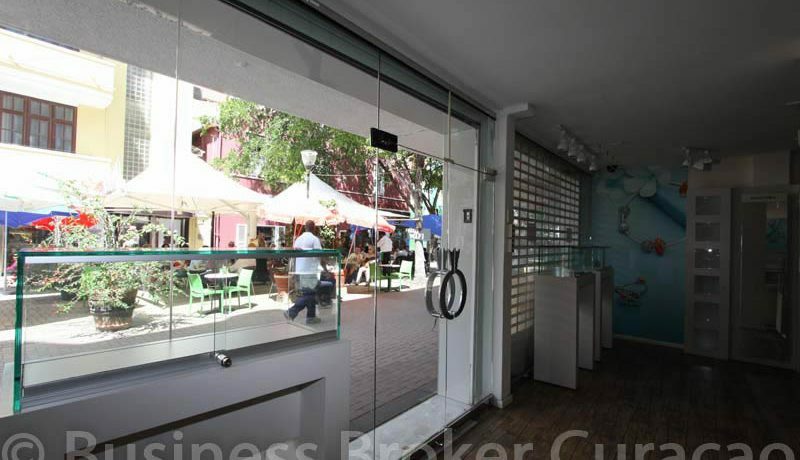 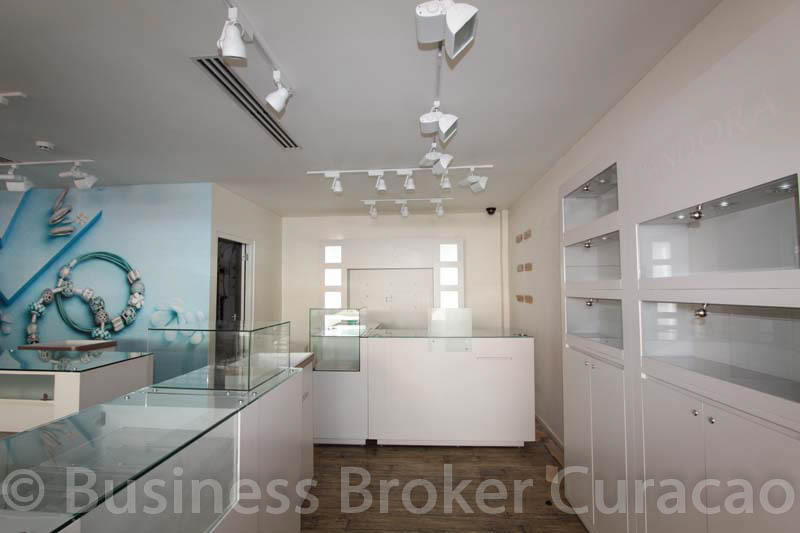 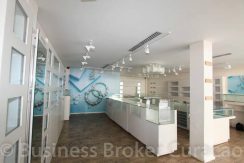 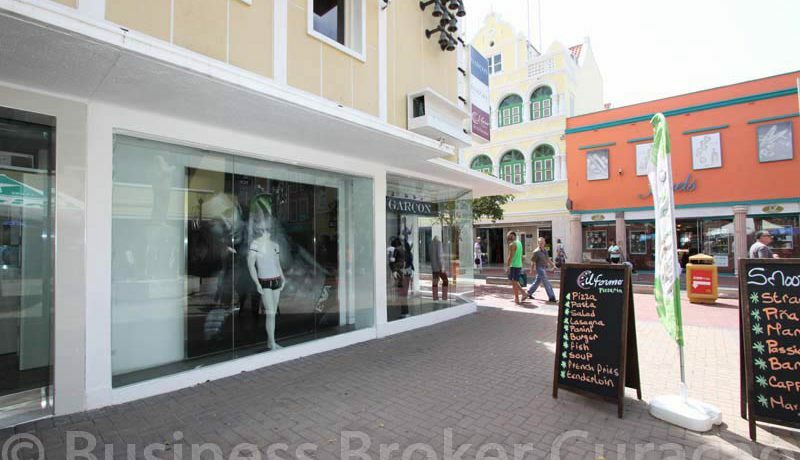 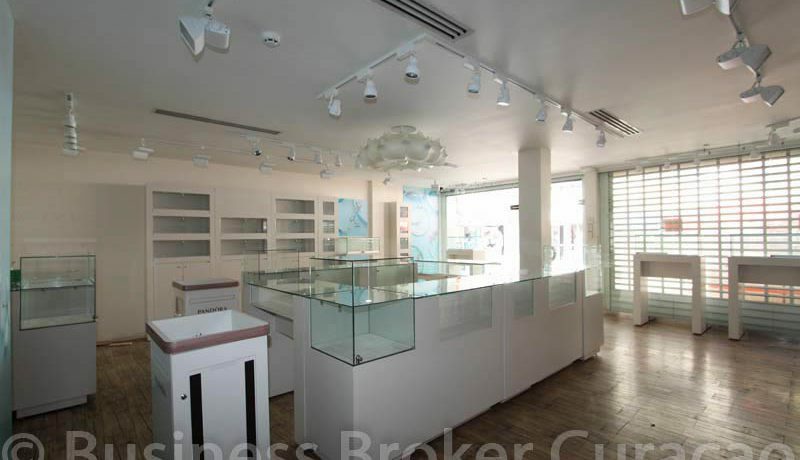 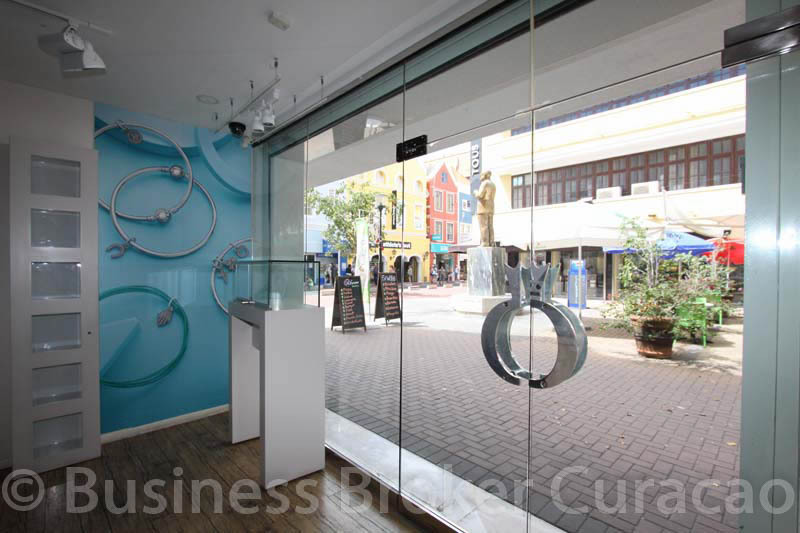 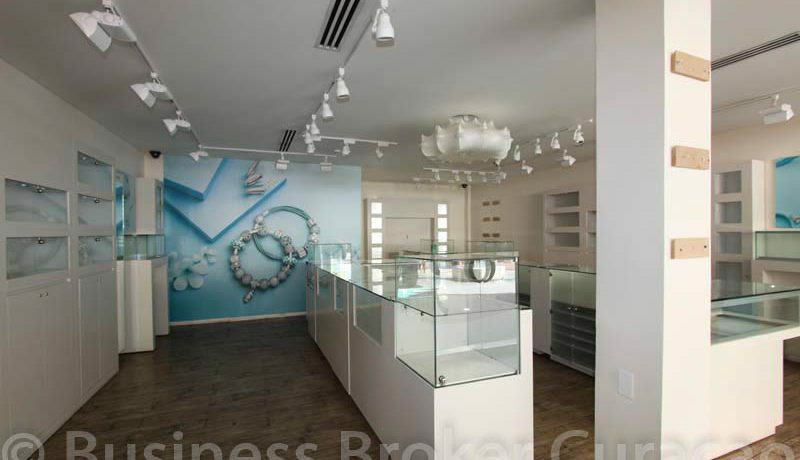 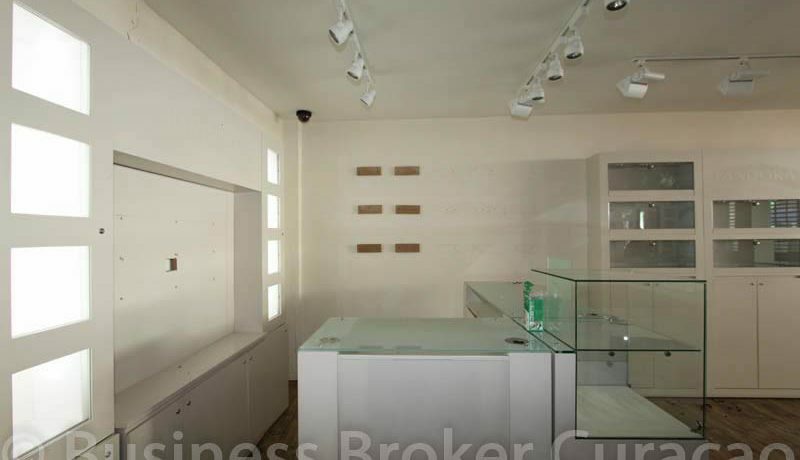 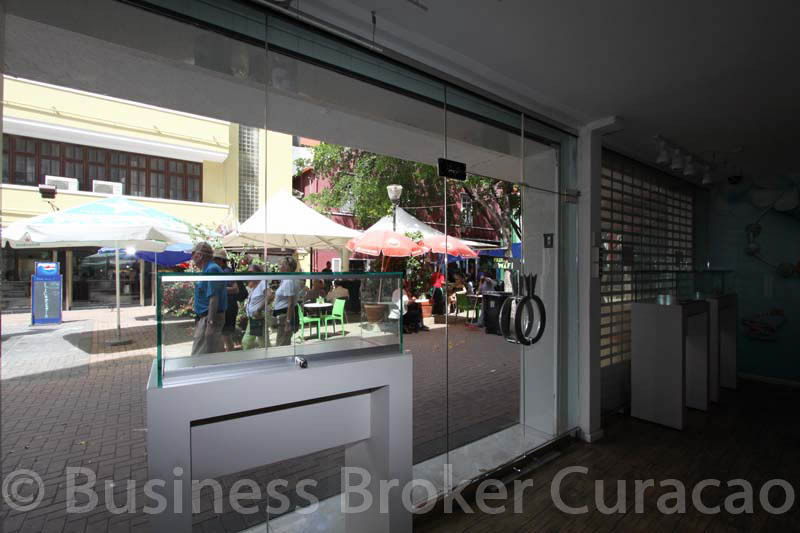 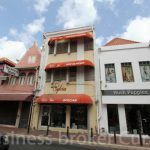 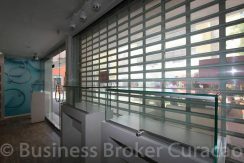 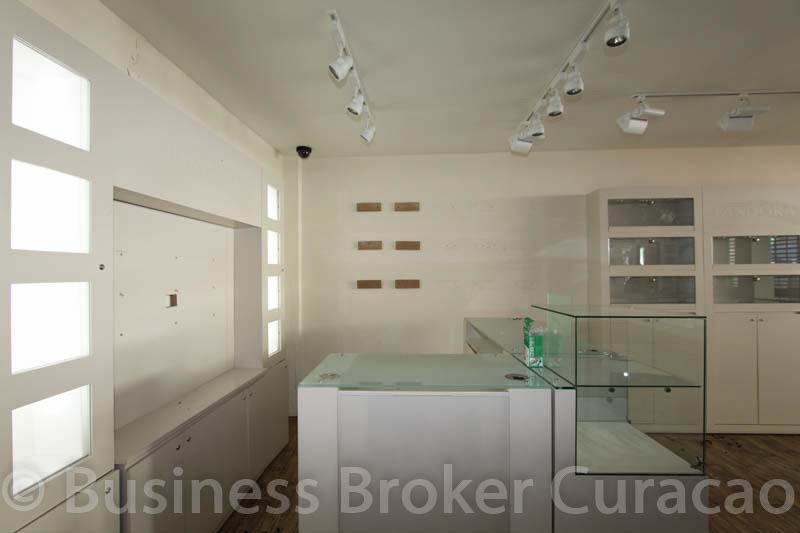 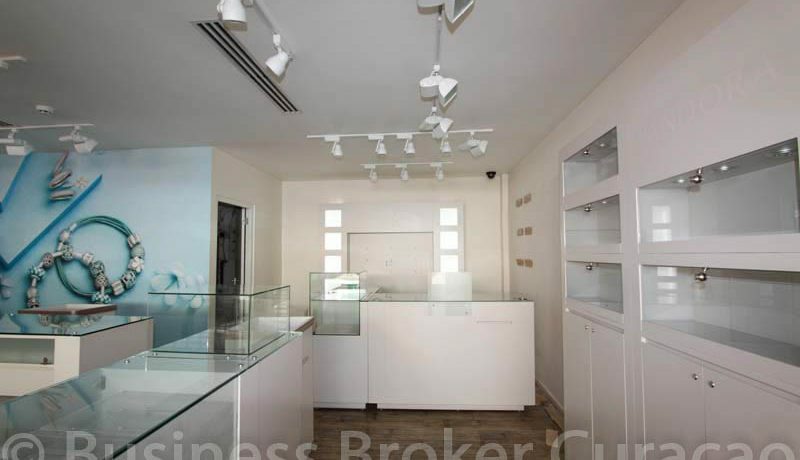 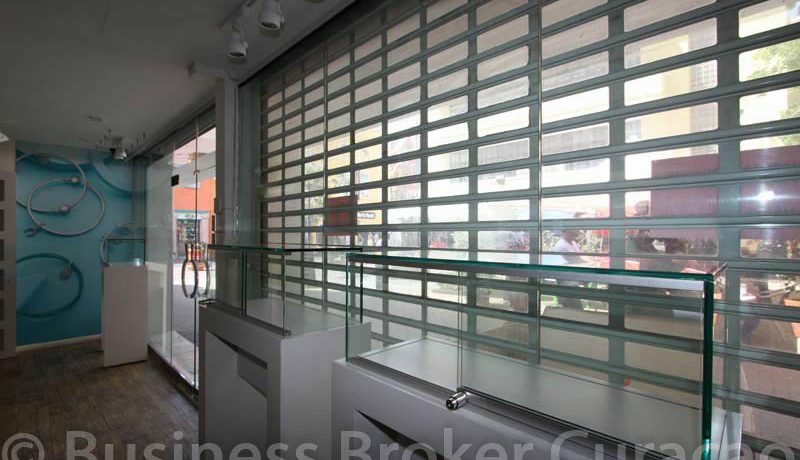 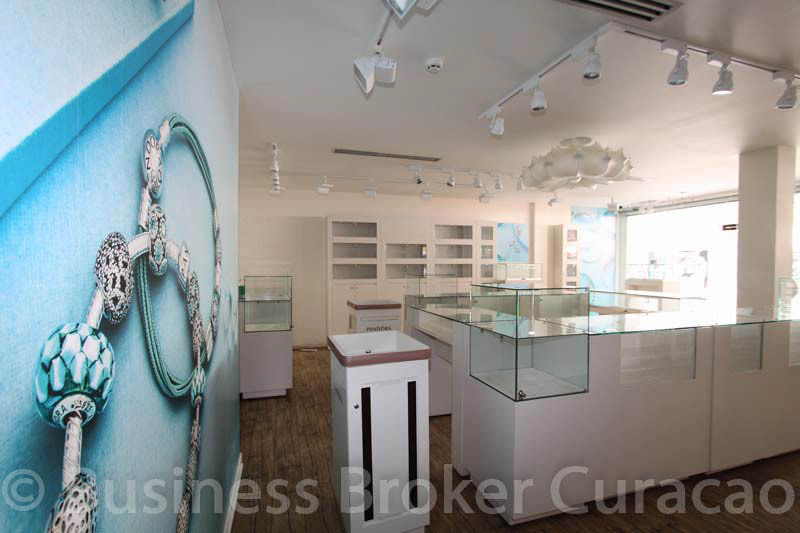 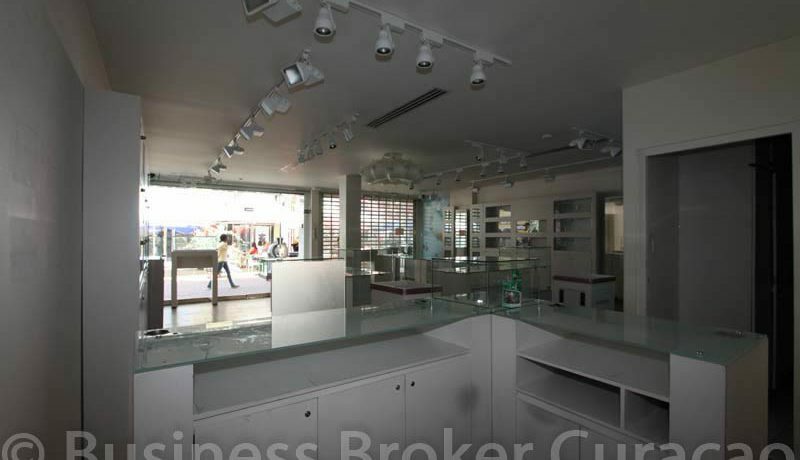 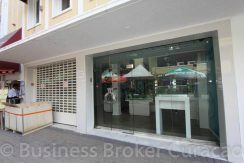 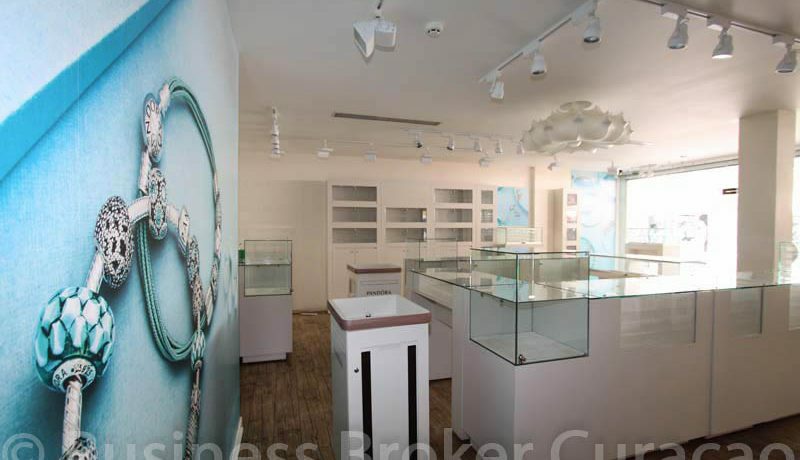 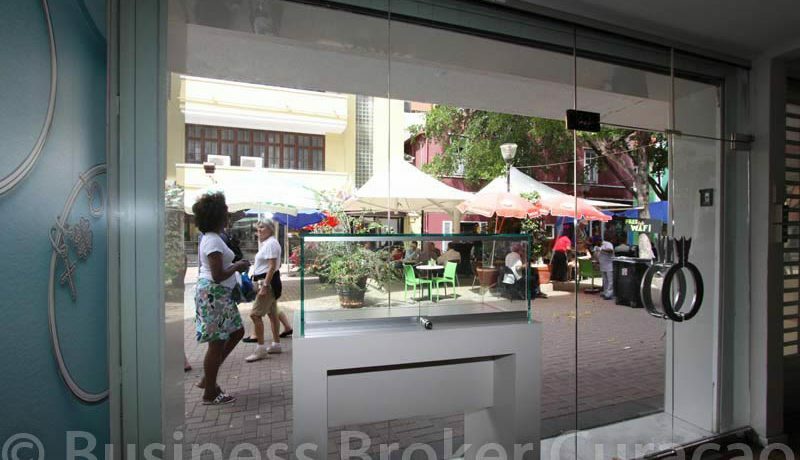 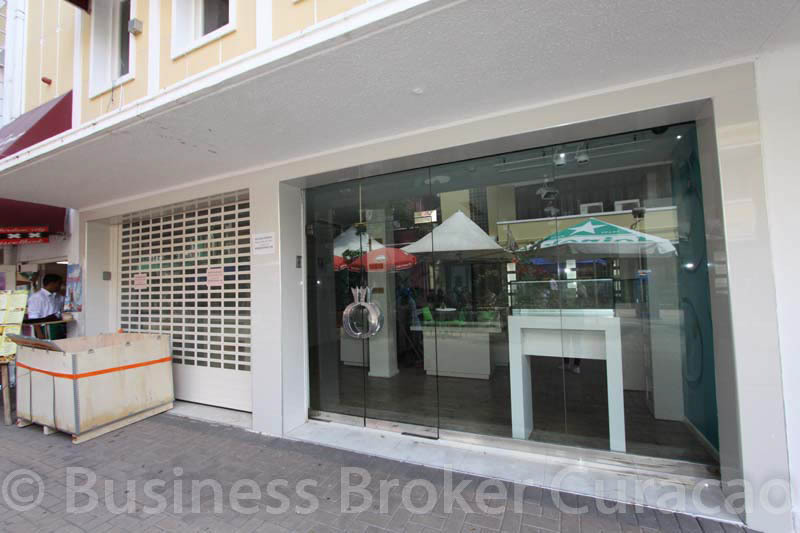 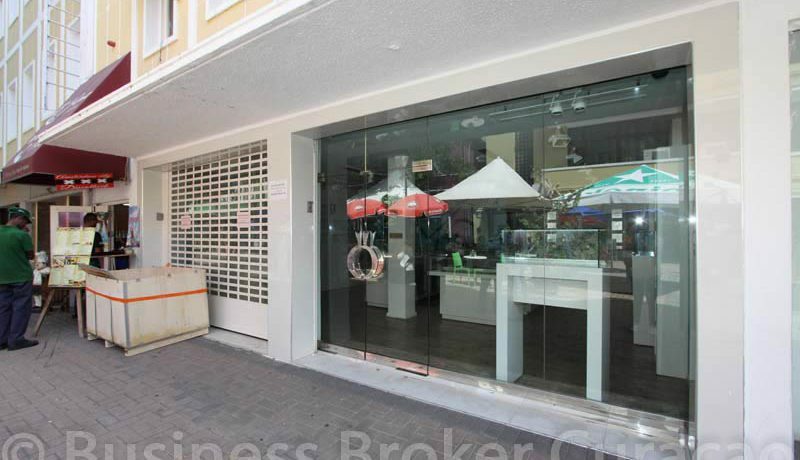 Commercial space for rent, located on the Gomezplein in downtown Punda. 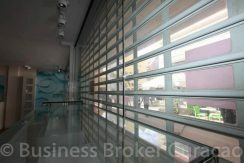 The unit has a presentable appearance and is easy to reach. 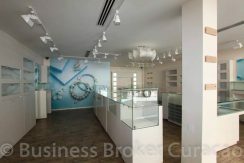 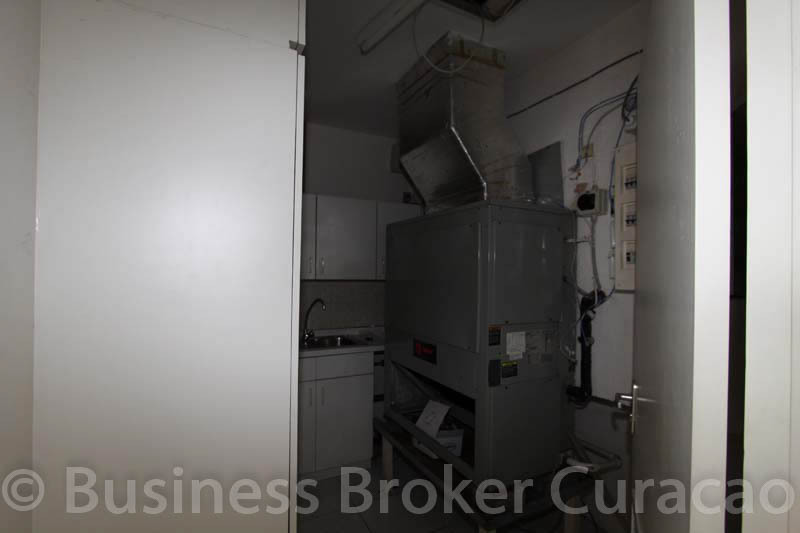 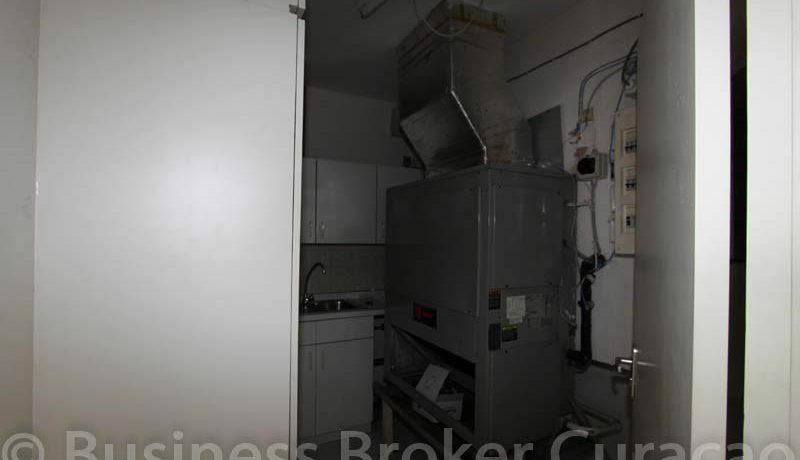 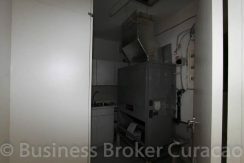 The unit is equipped with roluiken, the inventory of the previous tenant and central air conditioning system can possibly be taken over by the previous tenant.